In line with our previous report, the Nagpur city of Maharashtra has achieved the distinction of being India’s first city to adopt sustainable electric mass mobility. 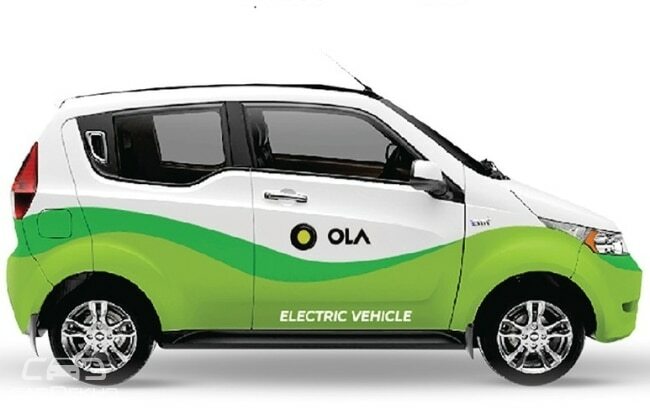 Thanks to Ola who invested Rs 50+ Cr for setting up more than 50 electric vehicle (EV) charging stations in four different locations to recharge a fleet of 200 buses, cars, autos & rickshaws. The EV fleet can be booked using the Ola app in Nagpur. Of the 200 EVs that form the fleet, 100 are Mahindra e2o Plus cars. The e2o cars are joined by more EVs from Tata Motors, Kinetic, BYD and TVS. It remains to be seen whether the charging infrastructure is reserved exclusively for the 200 EV Ola fleet only or for commercial electric charging of private EVs as well. Anyway, this pilot project may pave the way for commercialization of EV charging which may kindle the EV & Plug-in hybrid vehicle wave in India. 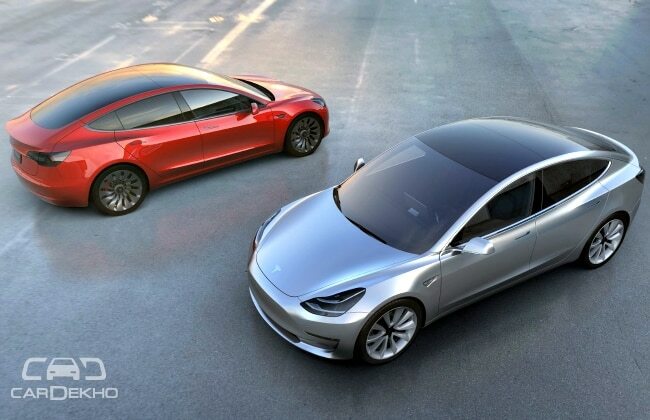 However, only charging infra & waiving of taxes may not push buyers towards adopting EVs. Carmakers like Toyota, Hyundai and Tesla are reluctant to bring their EV and Plug-in Hybrid range in India owing to high import duties that render these vehicles expensive for private buyers. Take an example of the Prius hybrid (read its detailed review here), which is a CBU that costs about Rs 40 lakh (ex-showroom), almost twice of what it should ideally cost for buyers to even consider it as an option. The need of the hour is to relax import duties to allow these carmakers to bring EVs and Plug-ins into India with more confidence.